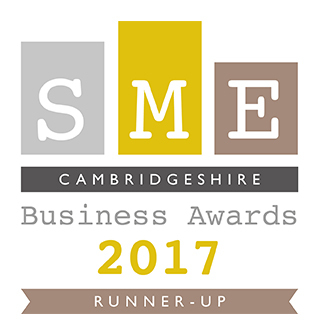 The Cambridge Food Tour is very proud to have been awarded quite a few awards over the last 5 years. Niumba – one of the top 20 food tours in the world! “Wow, what a day – tour of Cambridge taking in the best of British and Cambridge food. followed by many more delicious food tastings and presentations. The food tasting at the Cambridge Wine Merchants really rocked us off our feet! “We had a really great time, thanks very much for organising it. Had a lovely tour today with Camilla. Some great food we wouldn’t have found on our own! 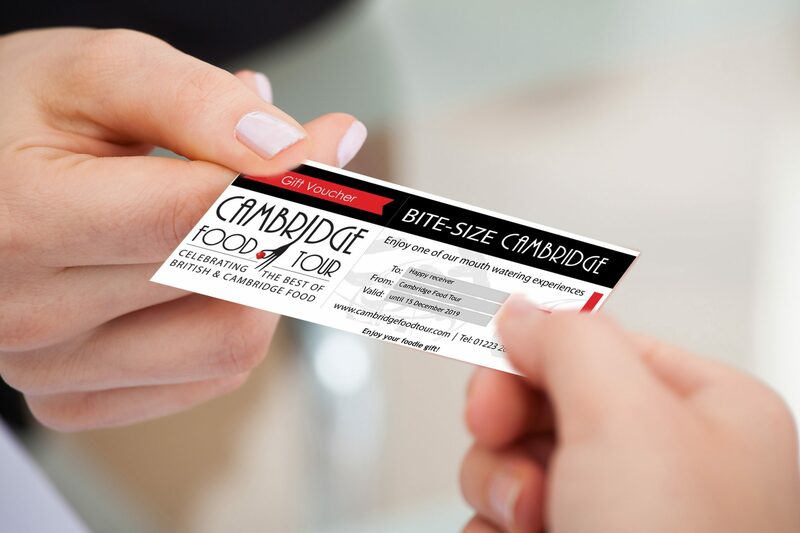 Booked the Cambridge Food Tour for friend’s Hen weekend last June. on our wish list and so much more. enjoying food which we wouldn’t necessarily have thought about. came about from their original idea to reality – a truly great day. both a “foodie” person as well as “non-foodie”. sampling food and drink around Cambridge. Camilla was our tour guide for the day. 2nd time we have met her. What a truly wonderful lady she is. Knowledgeable very friendly and passionate about her job. when my husband and I book another tour. Get information about upcoming tours, latest updates, news and offers!